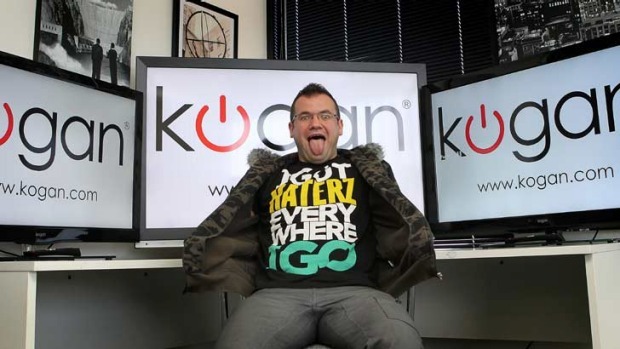 Ruslan Kogan, the CEO of Kogan.com says he is ready to profit from upcoming Amazon launch in Australia. Earlier while talking to The Weekly Australian, he reiterated that Amazon Australia launch is a huge opportunity for his company to sell its private-label goods on Amazon Marketplace, including home appliances and electronics. He said Amazon’s Australian arrival created an additional sales channel for his business, and would expand the local online retail market. Earlier, CouriersPlease commissioned a survey to explore whether online shoppers prefer purchasing from retailers that sell products in a single niche (such as clothing or mobile accessories) over large online marketplaces like Amazon or eBay, where products from multiple categories can be purchased. Majority of respondents prefer purchasing from niche shops however, when respondents were told that Amazon will be providing low prices, a vast selection of products and fast delivery than 9 out of 10 survey respondents said they would flock over to the US e-commerce giant for their online shopping. 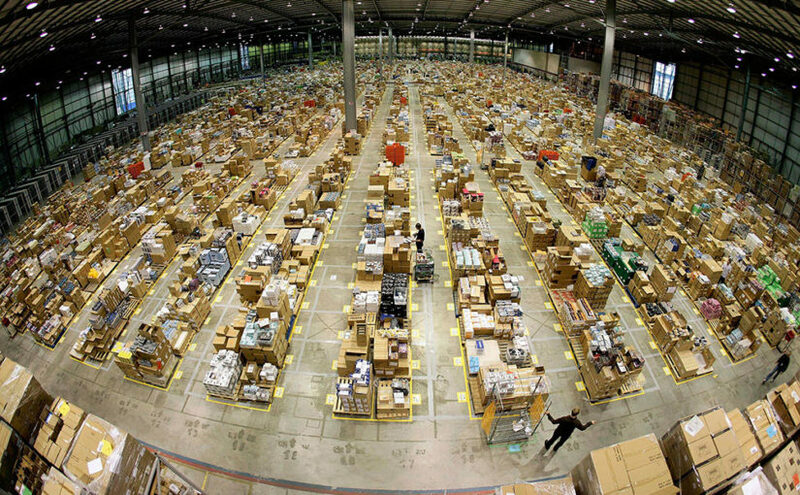 Amazon has officially confirmed today that it’s first FBA warehouse in Australia will be located in Dandenong South district of Melbourne. As reported earlier by ForwardToFBA, speculations were already running high about this location, which are now confirmed by the statement from Robert Bruce. During Q2 2017, For the first time in Amazon’s history the percent of units sold by marketplace sellers exceeds that of Amazon itself. This is the first quarter where marketplace sellers had more sales than Amazon, while Amazon sold $23.8 billion worth of products in the quarter, up from $20.4 billion last year. But this 18 percent growth in retail sales is less as compared to 22% during last year. Most new online sellers hope and dream they can find a magical supplier down the road who will sell them their goods for substantially less than they are currently selling them for on eBay or Amazon. However… rarely does this ever happen. If a seller does find this secret seller, we can only wish them good luck on finding another similar opportunity! The secret to making high profits not just on eBay however all businesses and not having to work your tail off, is to “working smarter and not harder”. That is, to buy items at the lowest possible price and make high profits as opposed to making skinny profits and needing to sell 10 times more of the same product to make the same profit. Buying direct from the source with no middlemen is one way to do this. 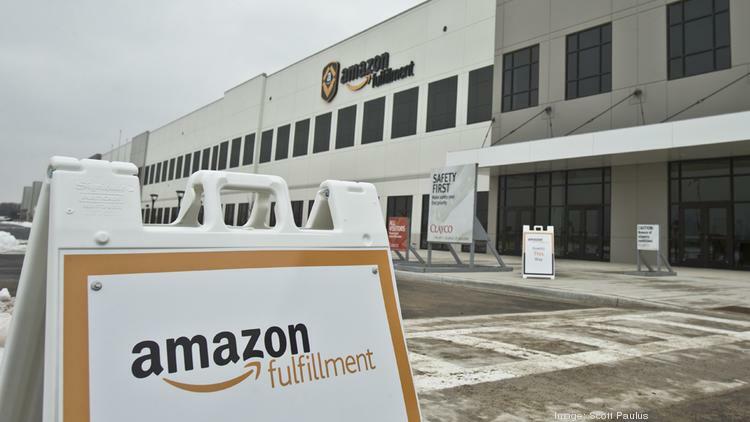 Earlier we reported that Amazon Australia’s first FBA warehouse is coming to Melbourne, now it appears that Amazon has reached an agreement with Goodman Group for acquisition of its Sydney Warehouse in Oakdale Industrial Estate as reported by ChannelNews. 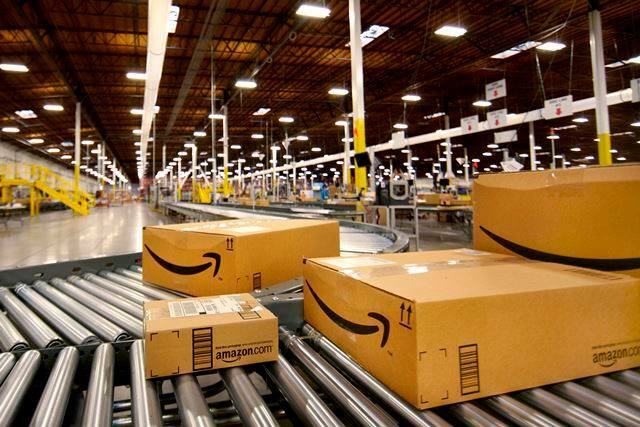 Goodman has a close working relationship with Amazon having established warehousing operations for the online retailer across both Europe and the USA. From the jobs being advertised, it appears that Amazon Australia’s first fulfillment center will be located in the suburbs of Melbourne, with warehouse job vacancies currently being advertised for Dandenong South. Jobs available at Dandenong South include Security Manager, Safety Manager and Area Managers. The job description also requires the employee to undertake warehouse activities, including lifting and moving material and standing and walking for up to 10-12 hours a day in a building more than 400 metres long. 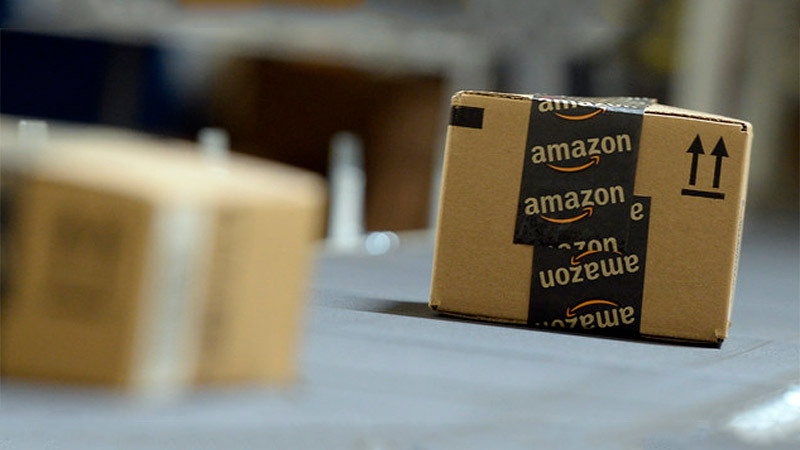 Amazon is executing a well planned strategy to meet its launch objectives for Australia. The US retail juggernaut is already in negotiation with several suppliers of consumer goods, toys & electronics and from the looks of it, Amazon appears to be targeting existing online retailers with its offerings of lower prices as compared to current market rates. 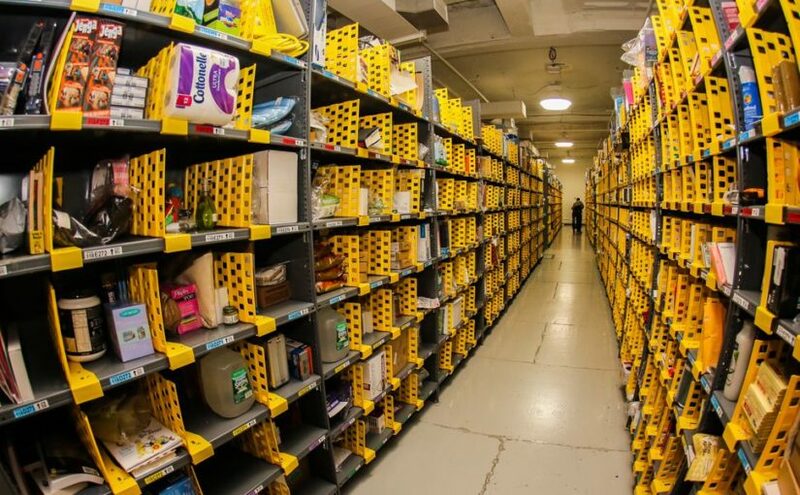 Amazon plans to launch in Australia during last quarter of current year and sources privy to details mention that Amazon has already sorted out its logistics plan for Australia. FBA which stands for “Fulfillment by Amazon” is a service created by the Amazon which allows you to store your products in Amazon’s fulfillment centers (their warehouses), and they will pick, pack, ship your products once you receive orders from your customers thereby freeing you (the seller) from hassle of logistics and fulfillment, which allows you time to focus on business development, marketing and getting more orders. Continue reading What is Amazon FBA? Posted on June 24, 2017 Author FTF EditorCategories Amazon AustraliaTags Amazon, Amazon FBA, Sell OnlineLeave a comment on What is Amazon FBA? Sourcing product is the first step of any retail business, maybe you already have a retail business or probably you are first time sellers who is looking to learn more about product sourcing to start your own online selling business, Well you have landed at right place. 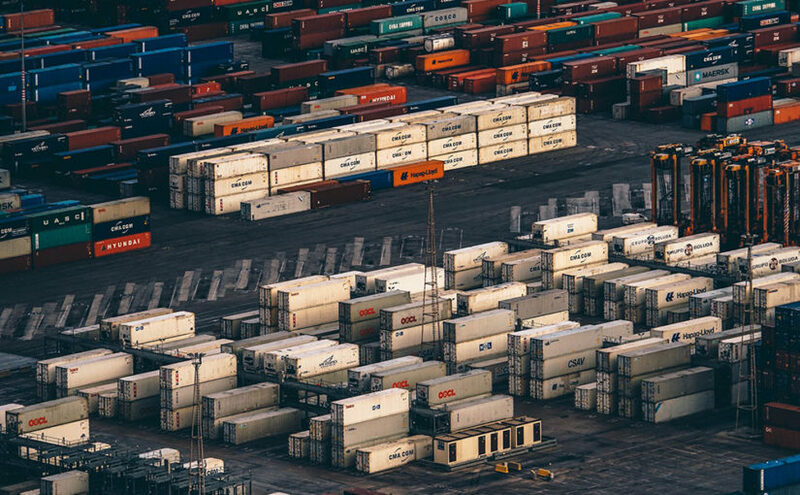 China sourcing is easy to understand and complex to execute specially at initial stages, but don’t worry, in this series of posts we will cover all aspects of product sourcing from China.